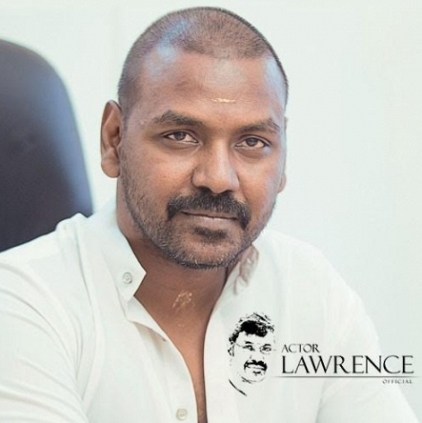 Raghava Lawrence who is responsible for the successful franchise Kanchana/Muni will be traversing in a new path from tomorrow, the 29th October. This multi-talented personality would become active in social media platforms like Facebook and Twitter from tomorrow which is incidentally his birthday too. Connecting with fans through social media is the current norm of all the celebrities and Lawrence is also expected to use this platform to directly interact with his fans to understand about the requirements of the audience. We wish Lawrence the very best!